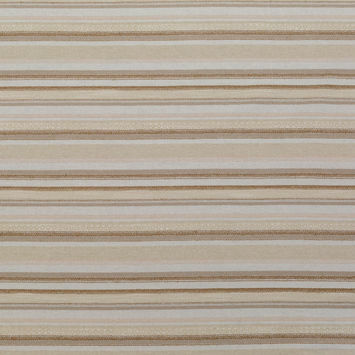 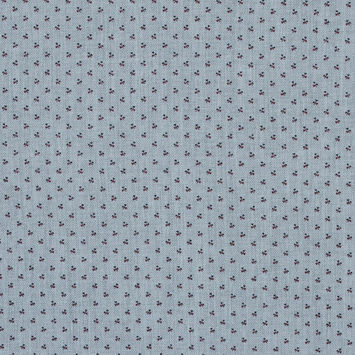 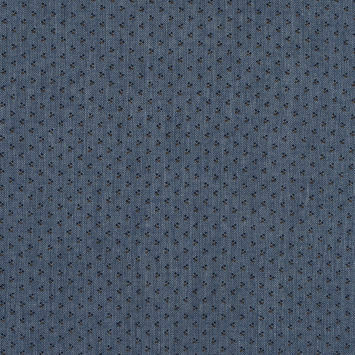 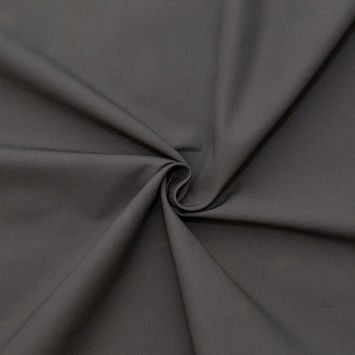 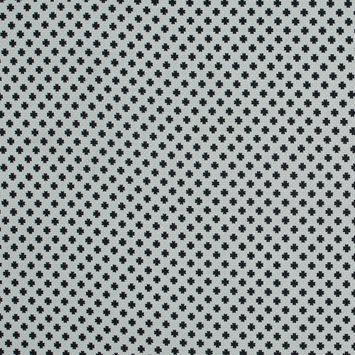 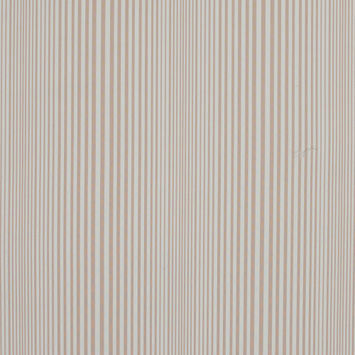 Cotton Dobby Fabric has a distinct textured quality and geometric design incorporated into the material. 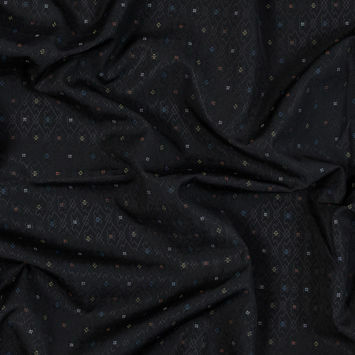 It is crafted on an industrial dobby loom that intertwines the warp and weft threads in a standardized pattern to create the simple geometric shapes characteristic of the fabric. 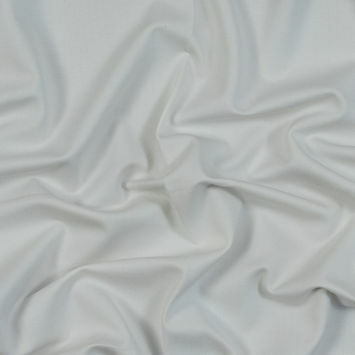 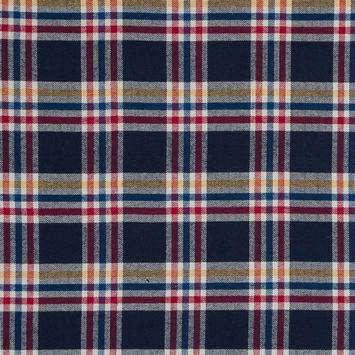 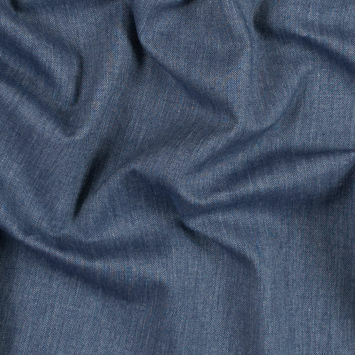 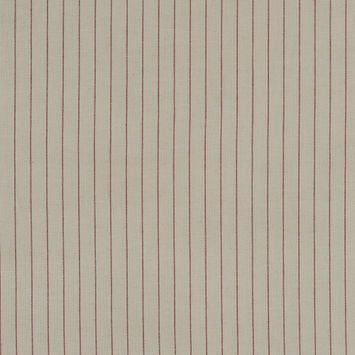 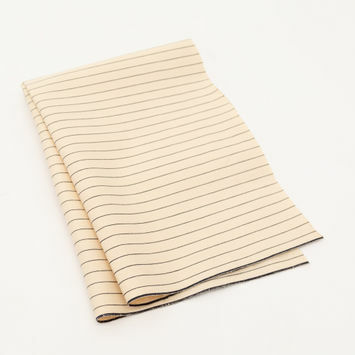 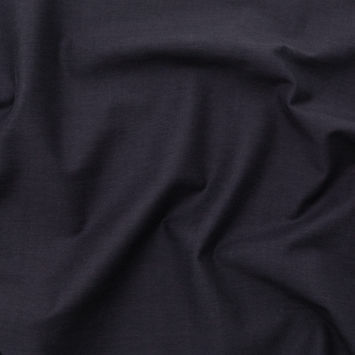 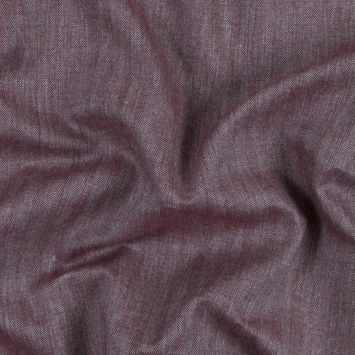 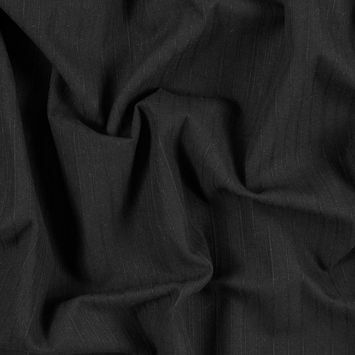 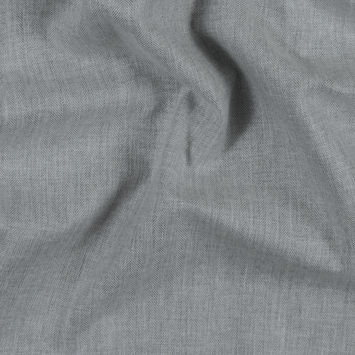 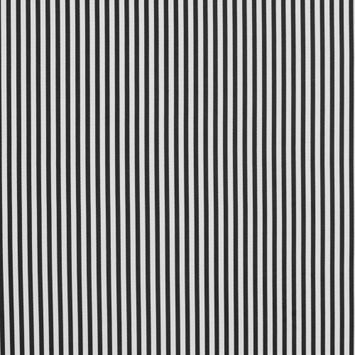 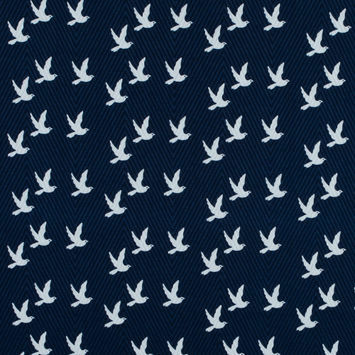 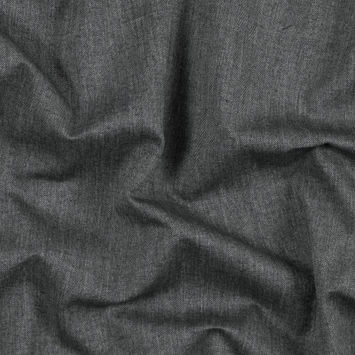 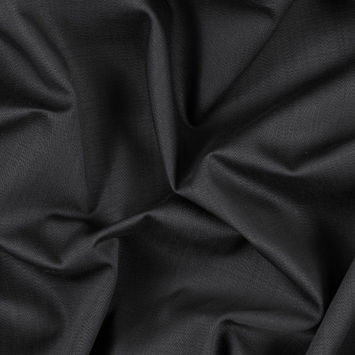 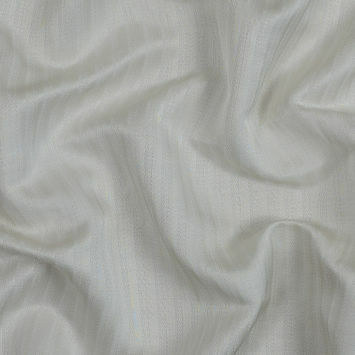 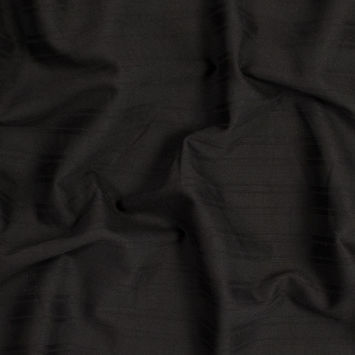 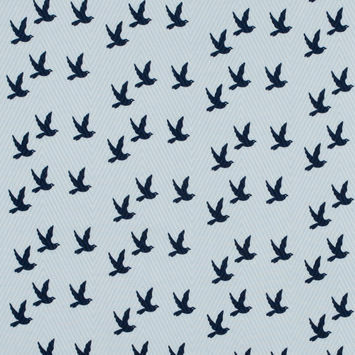 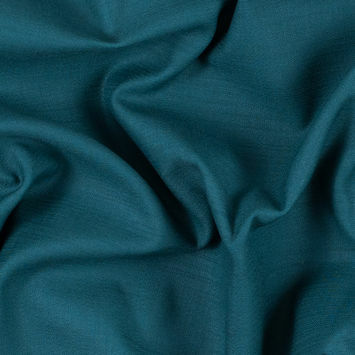 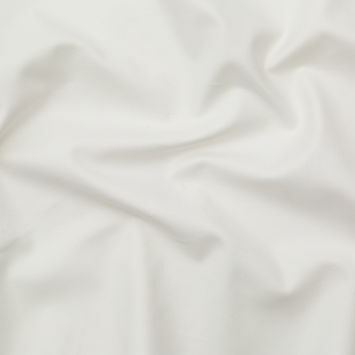 Cotton Dobby Fabric differs from Jacquard because they have a less intricate design for a more simplistic elegance. 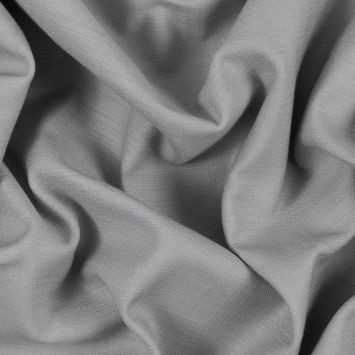 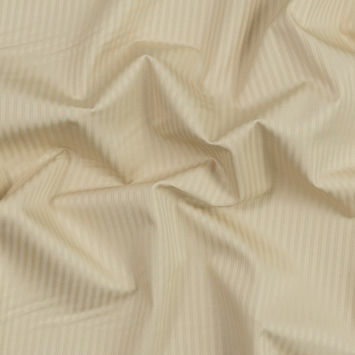 Our alluring collection of Cotton Dobby Fabric here at Mood is perfect for making casual shirts, skirts, and summer wear.